The box itself is just breathtakingly beautiful, with top-notch craftsmanship behind it and a remarkable attention to details making it look like something that was stolen straight out of the Alexander Palace. Nicholas and Alexandra, a pair of convincing figurines twirl around the dance floor the same way they did in the iconic scene from the movie. The paint job on the inside is somewhat imperfect in certain areas. If you yourself are a fan of the 1997 animated musical fantasy adventure film or you happen to know one of these people, you owe it to them or yourself to purchase this Anastasia music box. And if you don't particularly care for the latter movie, this is still an incredibly beautiful trinket. 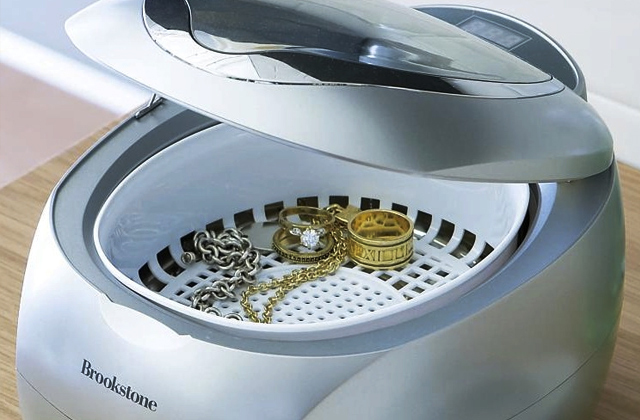 The model includes dual necklace doors with three hooks each in order to hang necklaces and such, a recessed compartment down below that you can use to store earrings and a little storage place on top of each door for some of the more delicate pieces of jewelry. 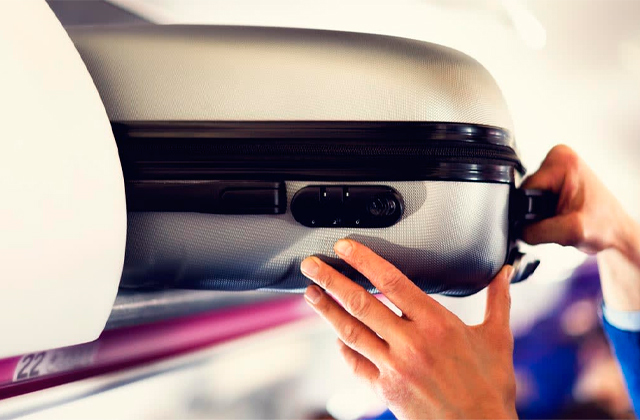 You will also be able to find five open divided sections under the lid, a set of ring rolls, and three pull-out drawers. The music only plays when you open the bottom drawer. We could easily recommend the Mele & Co 0041311 Harmony Wooden Musical Jewellery Box to those individuals that have a soft spot for traditional design, the ones that enjoy the classic parlor song, and the sort of people that have a large jewelry collection and need a nice little place to store it all. 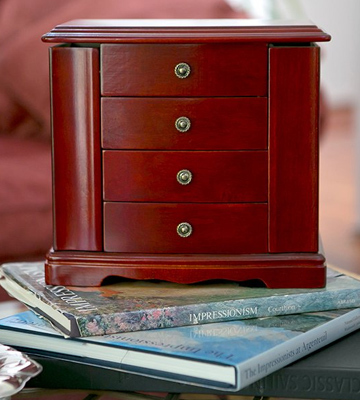 The exterior is comprised of a sturdy cardboard, while the interior is covered in a delightful velvet-flocked paper lining.The main compartment will provide your little one with the opportunity to store some of the bigger items of jewelry, while the four drawers can be used to store smaller earrings, rings, and charms. The drawers are a tad too flimsy. 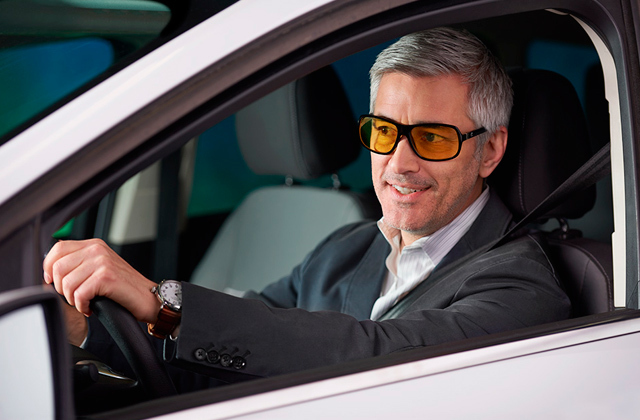 Though the model doesn't lack in terms of functionality, the latter isn't its strongest suit. You will simply have to purchase it for yourself in order to observe in person the sort of beautiful artwork it offers, with each piece designed to work as an artistic treat for the eyes. 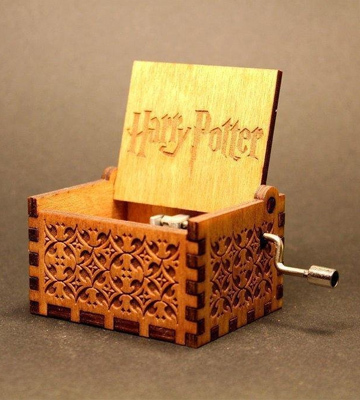 A number of finely detailed patterns on each side of the Harry Potter music box make it look like the sort of accessory that wouldn't stand out in one of the shops at the Diagon Alley and not like a simple trinket crafted by muggles. Plus, it serves as an excellent conversation piece. The edges aren't polished quite as well as you'd hope. If you are like us and you grew up on the Harry Potter book series, this accessory should already be a part of your home décor. 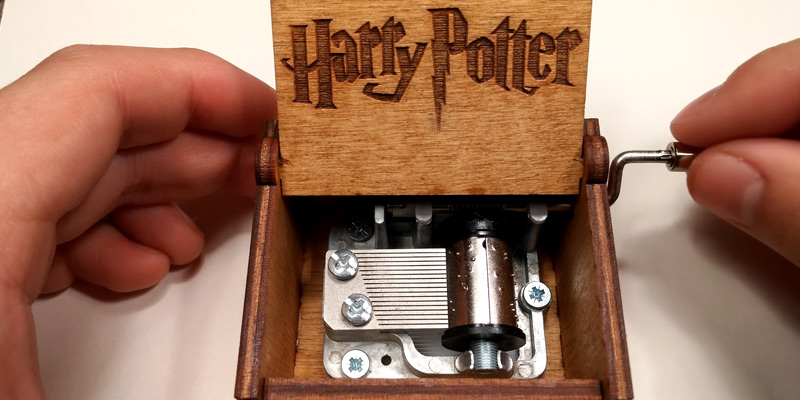 And if you're struggling to find the perfect gift for your little niece, nephew, or any other acquaintance, for that matter, there's simply no reason not to give this Harry Potter music box a try. Though the exterior of this model is made of metal, it looks just as elegant and delicate as the models comprised of timber or any other softer material thanks to a clever design choice that features a sculpted quilt pattern with dozens of miniature hearts and a couple of large ones on the front and top. The sections are a bit too small for some of the larger accessories. 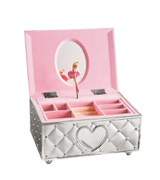 If you're looking for the perfect gift for your daughter or would simply like to relive some of the best memories of your childhood, this musical jewellery box from Lenox will be able to fit your needs to a tee. Anastasia, the bittersweet story centered around the very last surviving child of once highly prominent and influential Russian Royal Family joining forces with a couple of conmen in order to reunite with her grandmother, isn't really the most popular Disney movie, despite the fact that it is still the most profitable film from Fox Animation Studios to date. 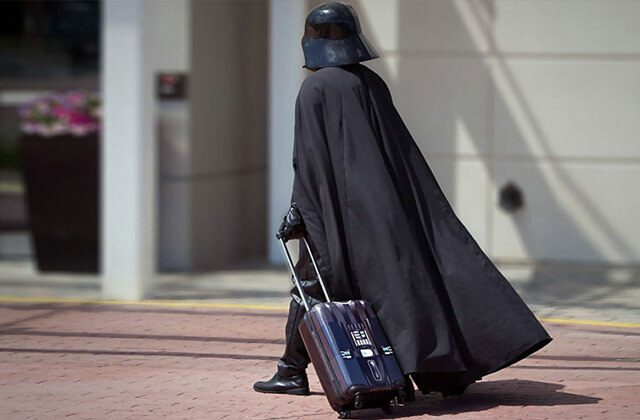 Nevertheless, the movie has certainly been able to amass quite a cult following over the past couple of decades. 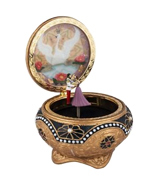 If you're one of these people or you know someone who is, you simply must consider this Anastasia music box from The San Francisco Music Box Company. First of all, the box is just breathtakingly beautiful, with top-notch craftsmanship behind it and a remarkable attention to details making it look like something that was stolen straight out of the Alexander Palace. Inside it, you will find Nicholas and Alexandra, a pair of figurines twirling around the dance floor the same way they did in the iconic scene from the movie. As you would imagine, they're dancing to "Once Upon a December", a tune composed by David Newman, the same one that was played three times through the course of the story. One of those times, of course, was throughout the entirety of the aforementioned scene. All you have to do in order to enjoy this lovely tune and a beautifully choreographed dance is to wind it up on the bottom. Once that is done, the box will open itself up and start the show. 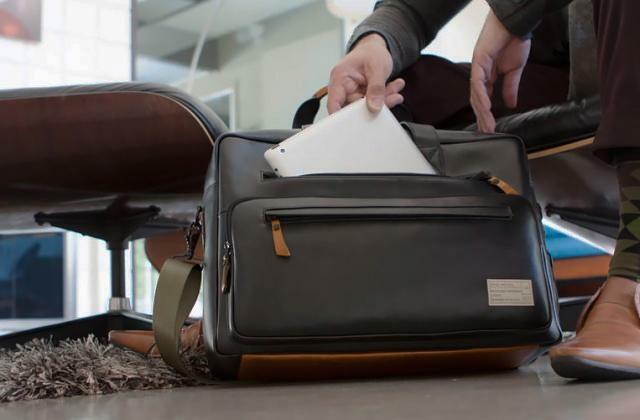 Besides, the whole thing doesn't add up to more than 3.5 x 4 x 4 inches, so you can place it on your nightstand, on a table beside your laptop, or wherever your heart desires. 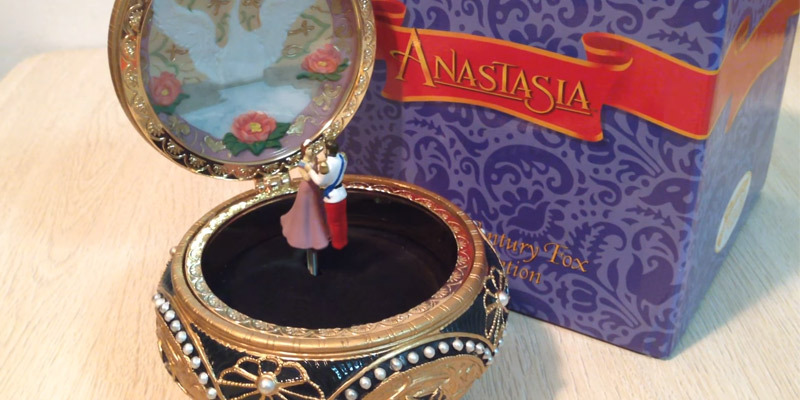 So, if you yourself are a fan of the 1997 animated musical fantasy adventure film or you happen to know one of these people, you owe it to them or yourself to purchase this Anastasia music box. And if you don't particularly care for the latter movie, this is still an incredibly beautiful trinket. The Mele & Co 0041311 Harmony Wooden Musical Jewellery Box is a product that, at its core, combines functionality and style. In essence, this particular model will be a perfect fit for a drawer or a makeup table, especially if those are part of the type of interior that is more traditional than modern or contemporary. Made of cherry wood, the whole thing looks more like it belongs in some viscount's house than it does in a home with a more modern interior design. 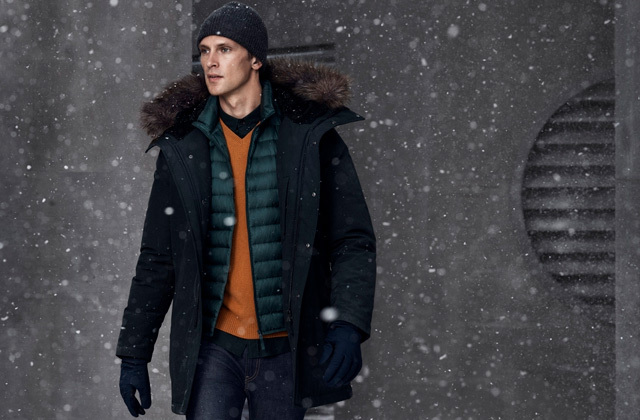 Of course, we're talking about the outside appearance here. 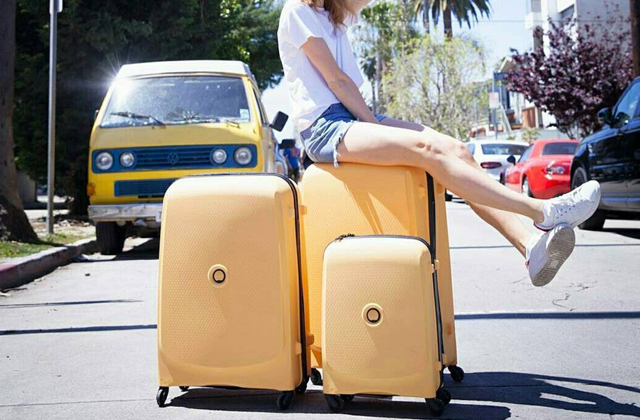 On the inside, this model is hand-lined in a sand suede fabric that is both attractive and useful as it protects your jewelry from scratches and abrasions. Also inside, you will find dual necklace doors with three hooks each in order to hang necklaces and such, a recessed compartment down below that you can use to store earrings and a little storage place on top of each door for some of the more delicate pieces of jewelry. 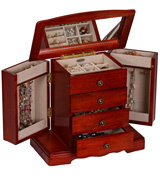 You will also be able to find five open divided sections under the lid, a set of ring rolls, and three pull-out drawers that will be able to offer more than enough storage room regardless of how deep your passion for jewelry may be. Of course, both the hooks and the antiqued brass drawer pulls look exquisite, providing some further refinement to the already posh appearance of this wooden music box. Oh, right, we almost forgot that this is also a musical box, so suppose we should probably mention that this lovely accessory starts playing the classic "Beautiful Dreamer" the moment you open the lid, so you'll be able to enjoy that while you're busy sorting out your jewelry collection. By the way, the said lid comes with a full interior mirror, a nice little touch that will allow you to try some of those earrings on without moving away from the box. All things considered, we could easily recommend the Mele & Co 0041311 Harmony Wooden Musical Jewellery Box to those individuals that have a soft spot for traditional design, the ones that enjoy the classic parlor song, and the sort of people that have a large jewelry collection and need a nice little place to store it all. 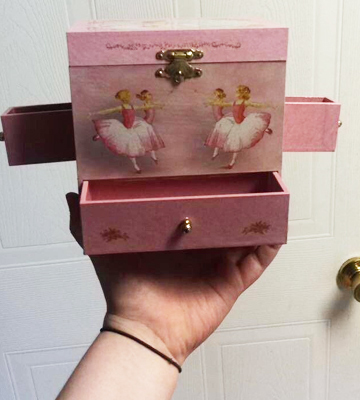 A nice little blast from the past, ballerina musical boxes used to be all the rage back in the days but now it almost seems like the whole world has forgotten about them. Having said that, guess it's a good thing that some people still have an appreciation for these lovely and surprisingly useful trinkets. 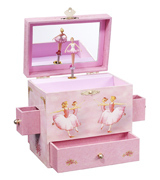 And for those individuals, we could easily recommend the Enchantmints B1018, a ballerina music box that will absolutely delight your little princess and may probably even make you reminisce about the good old days. As it should, the box starts playing the classical "Swan Lake", a ballet composed by Pyotr Ilyich Tchaikovsky, the moment you open it, with a nice little twirling ballerina figurine losing herself in the dazzling tune. In terms of construction and functionality, the model features about 6 x 6 x 4 inches in overall dimensions. The exterior is comprised of a sturdy cardboard, while the interior is covered in a delightful velvet-flocked paper lining. 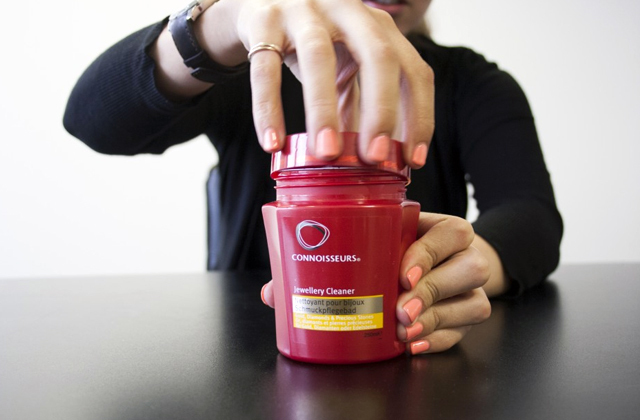 Once you open the box, the first thing you will likely notice is a full interior mirror hidden under the lid. 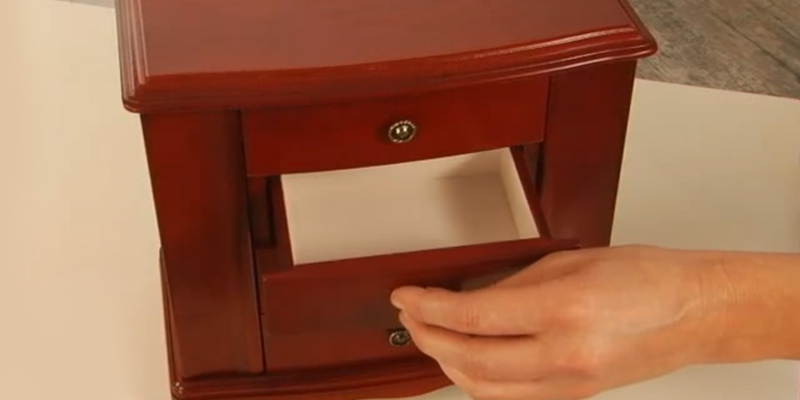 The main compartment will provide your little one with the opportunity to store some of the bigger items of jewelry, while the four drawers can be used to store smaller earrings, rings, and charms. Well, that's about all there is to it. To be fair, the sort of dry description we have written above doesn't necessarily do this model justice. You will simply have to purchase it for yourself in order to observe in person the sort of beautiful artwork it offers, with each piece designed to work as an artistic treat for the eyes. In case you've been living under a rock for the past two decades, there's a good chance you're at least somewhat familiar with the story about the Chosen Boy that chronicles the life and struggles of a young wizard in a series of best-selling books and blockbuster movies. 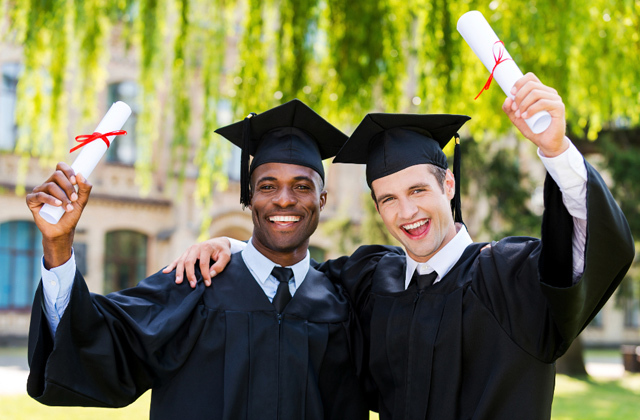 It is also a story that taught the latest generation of children that have recently entered adulthood the values of comradery, valor, and self-sacrifice. 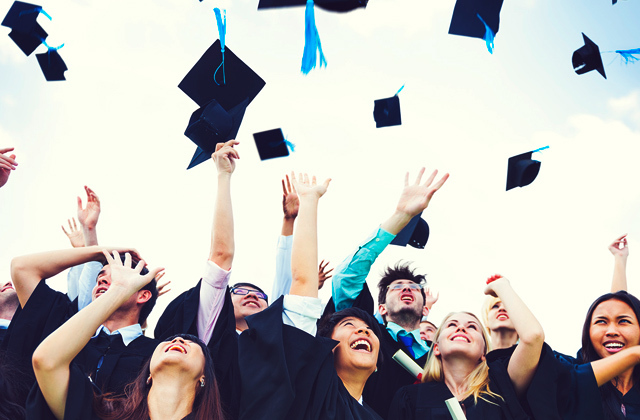 And even though the last book was published over a decade ago, the series is still going strong and gaining popularity with the newest generation of children. 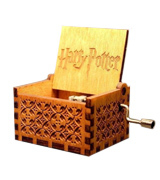 Which is exactly why the Hedwig Theme Harry Potter Hand Engraved Wooden Music Box will prove to be such a great gift to a large variety of different people. As the name suggests, you just have to turn the handle to make this particular box start playing the Hedwig Theme, also known as the Harry Potter theme since the lovely yet extremely powerful tune composed by the brilliant John Williams became almost synonymous with the series ever since the first movie of the franchise came to see the light of day. The box itself is quite small, adding up to just about 2 x 2.5 x 1.5 inches of overall dimensions. Nevertheless, it looks absolutely exquisite due to a meticulous attention to details that were carved into this lightweight accessory. Plus, it serves as an excellent conversation piece. The exterior, of course, is its strongest point, thanks to a number of finely detailed patterns on each side of the Harry Potter music box that make it look like the sort of accessory that wouldn't stand out in one of the shops at the Diagon Alley and not like a simple trinket crafted by muggles. But the interior isn't too shabby either, mostly thanks to a laser-engraved Harry Potter inscription that is as charming as it is striking. So listen up, fellow muggles. If you are like us and you grew up on the Harry Potter book series, this accessory should already be a part of your home décor. And if you're struggling to find the perfect gift for your little niece, nephew, or any other acquaintance, for that matter, there's simply no reason not to give this Harry Potter music box a try. Titled "Childhood Memories", the product from Lenox could certainly serve as a piece of memorabilia for you to remind you of that ballerina box you used to have as a little kid, but it will work just as great as a perfect gift for your daughter that enjoys music, ballet, or simply has an appreciation for finely detailed trinkets. Though the exterior of this model is made of metal, it looks just as elegant and delicate as the models comprised of timber or any other softer material thanks to a clever design choice that features a sculpted quilt pattern with dozens of miniature hearts, not to mention a couple of large ones on the front and top. 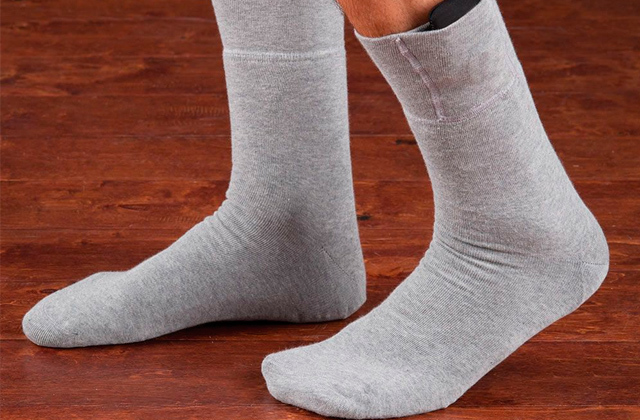 On the inside, your little one will be treated to a bright pink lining and a ballerina figurine that balances en pointe while twirling to the Beethoven's most popular composition "Für Elise". 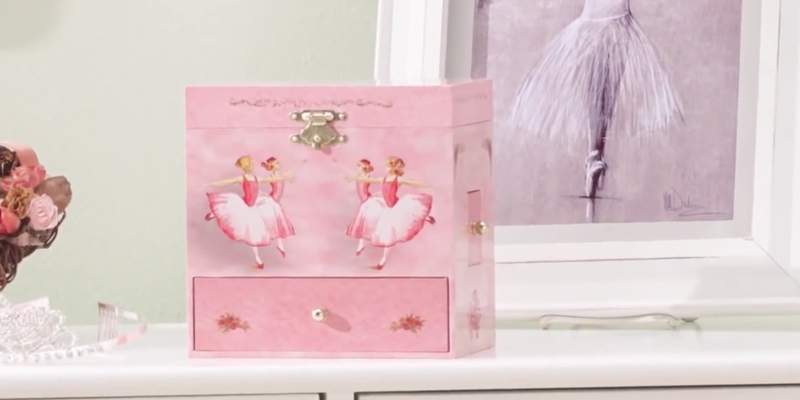 In terms of functionality, this ballerina music box offers a mirror under the lid and a single compartment with seven different sections that your little princess can use to store her rings and all of her favorite accessories. By the way, in case you still aren't sold on this thing being the perfect gift for your daughter, we would like to point out the fact that this model can also be personalized as a large heart on the front of the box can contain any name or message you desire as long as you fit it into twelve characters. 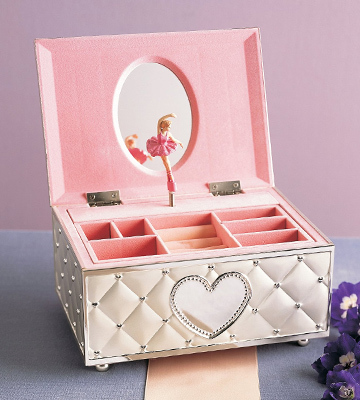 In conclusion, if you're looking for the perfect gift for your daughter or would simply like to relive some of the best memories of your childhood, this musical jewellery box from Lenox will be able to fit your needs to a tee. What Is a Musical Box? There are a lot of subjects that people disagree on but if there's one thing that could be said for certain, it is that we all love music. We may not enjoy the same type of music, the same genre, or the same artists, but a deep passion and appreciation for something that we consider to be proper music is a feeling that we all share. 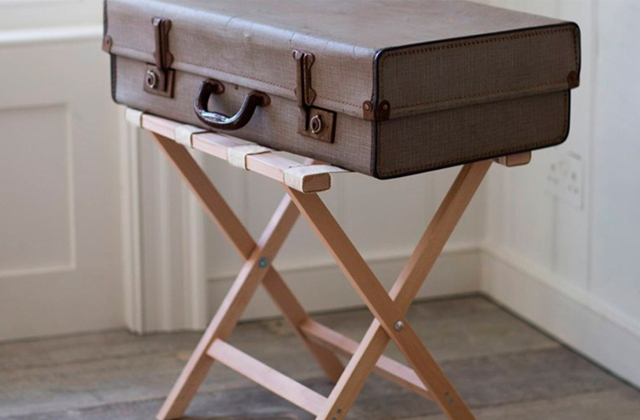 Then again, most of us could certainly do with a nice little accessory to embellish our décor. Which is why it makes all the sense in the world that so many people have been buying musical boxes ever since they were invented. 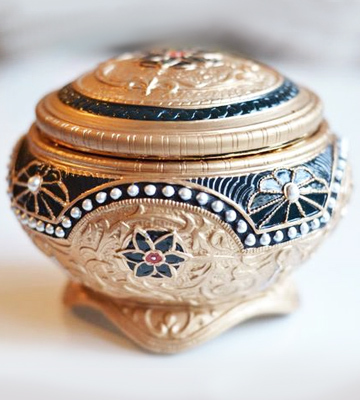 As the name suggests, a music box is simply a box that plays music. Though, in a nutshell, that is all there is to it, each and every one of them features a different tune, a different choice of design, different size as well as a variety of different extra elements, such as a number of compartments for jewelry, a ballerina twirling to the sound of music, a possibility to personalize the whole thing or a number of any other options. And if you don't feel like this thing would be quite up your alley, you could always buy one as a gift for someone that has a little bit more appreciation for the nicer things in life. On the subject of useful items that could embellish your décor, a nice wall clock or a wind chime would be able to suit pretty much any interior out there. 1. Anna Green How Do Wind-Up Music Boxes Work? Mental Floss. December 9, 2015. 3. Jay Bennet A Wind-Up Music Box Is a Surprisingly Sophisticated Piece of Engineering, Popular Mechanics. December 8, 2015. 4. Jasmine Coleman Music makers: Swiss music boxes endure in electronic age, BBC. December 13, 2015. 5. How to Make a Music Box, wikiHow.